The tuition rate for active duty* service members is $250 per credit hour regardless of whether you’re taking undergraduate or graduate courses. Some exceptions apply. This is covered in full by Armed Forces Tuition Assistance (TA) offered to eligible members of the Army, Navy, Marines, Air Force, and Coast Guard who qualify for Title X tuition assistance funds. Tuition Assistance for active-duty services members covers up to $4500 per fiscal year. You will need to check with your particular branch of service to determine eligibility criteria and application process. 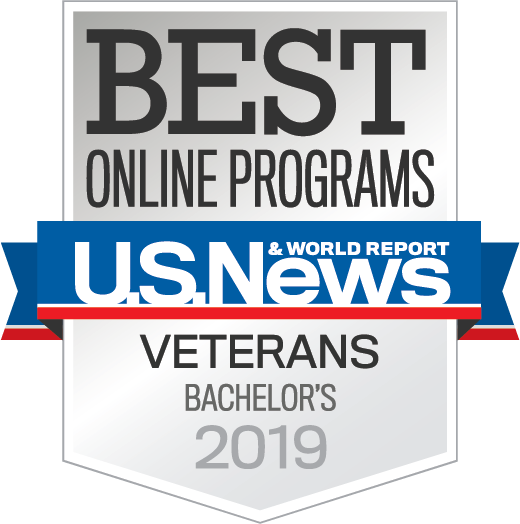 Service members who are not eligible for the Department of Defense tuition assistance rate of $250/credit hour will pay the standard tuition rates for online courses. Before applying, service members should contact an enrollment counselor to determine their eligibility for the various tuition rates. Courses offered online are designated in the schedule of courses. To see online courses only, select "Distance Education" in the location field.